Bows360.com is a short and highly brandable domain name perfect for the archery or fashion industries! 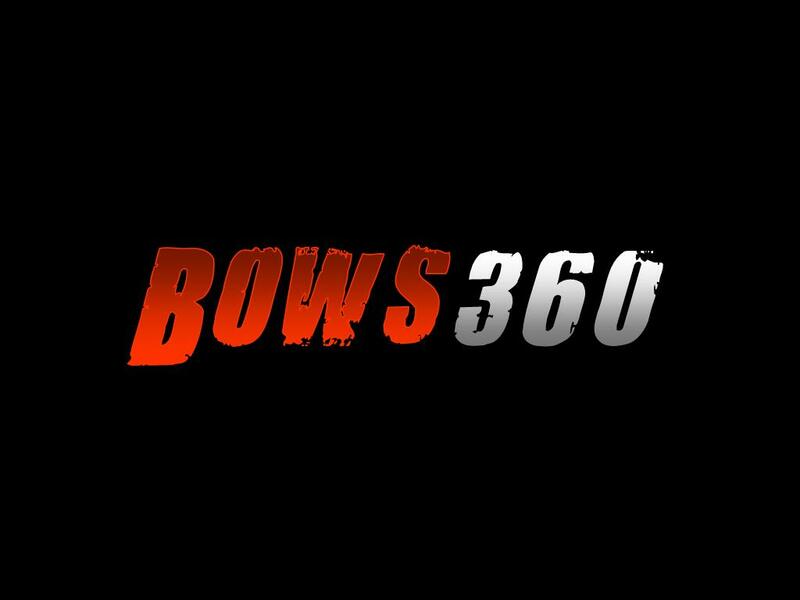 Bows360.com would be a perfect ecommerce or affiliate site selling archery bows and supplies, hair bows, or decorative bows. Own Bows360.com today and start your bows business!